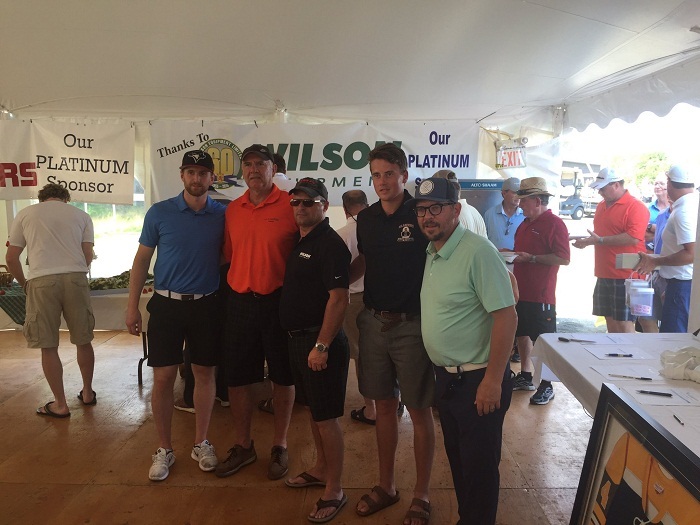 Information The Al MacInnis Sports Centre Golf Classic has been running for over 15 years! This annual corporate event is held the last weekend of July. 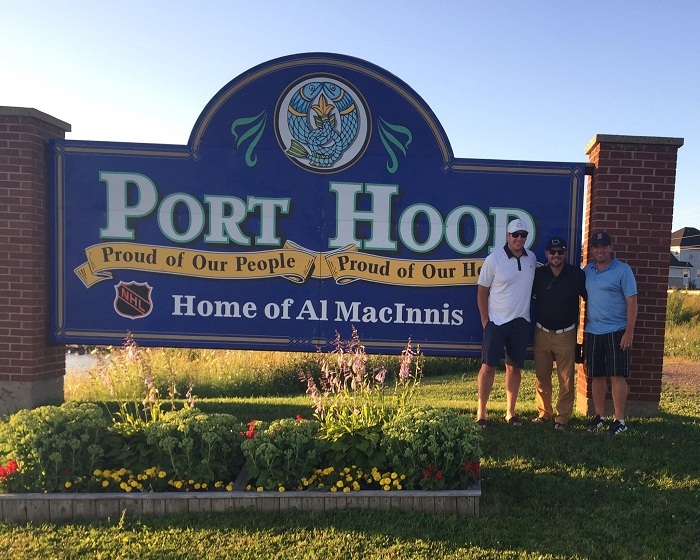 There are teams from Newfoundland, Mainland Nova Scotia and across Cape Breton Island that attend every year. The event is ran by a volunteer committee made up of retirees, business owners, and community members and there is never an issue finding help to build a new volunteer base because it has been running effectively for 14 years already. There is no age limit, however, it must be noted that there are alcoholic beverages being served on the course.